Friday March 15, 2019-Kapseret MP, Oscar Sudi, has exposed Director of Public Prosecutions(DPP), Noordin Haji after he said members of the Kikuyu community top the list of those charged with corruption. Appearing on Jeff Koinange Live (JKL) on Wednesday, Haji noted that Kikuyus are the most corrupt people followed by Luos and Kalenjins comes third. Haji said the highest number of suspects are Kikuyus at 141 followed by Luos at 56. Kalenjins are third with 46 of them being suspects. But Sudi dismissed Haji’s publicised breakdown of graft list by ethnic groups. Sudi said the list was meant to end the claims that the graft war targets Kalenjins. 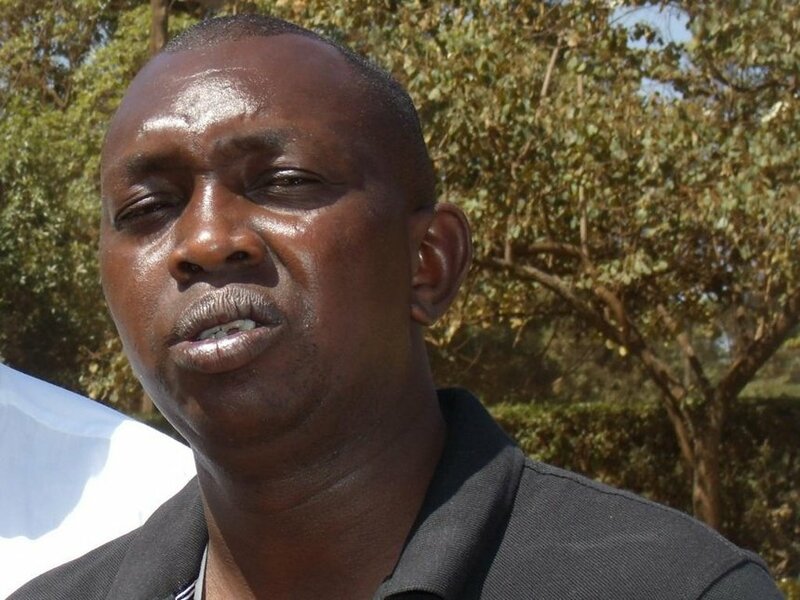 The outspoken lawmaker, who is a close ally of Deputy President William Ruto said the list was “manufactured by DCI George Kinoti to confuse Kenyans seeking the truth”. He said they are aware that those behind the list will not stop at anything, including assassinating Ruto. “They have been scheming all manner of things and we know even plans to kill him cannot be ruled out,” Sudi said in a phone interview. Interesting news indeed. Oscar Sudi needs to report these alleged assassination schemes asap. And by the way what position would Sudi want 'his people' to occupy on the corruption index? I thought number 3 was bad enough or would he be happier if they shot up to number one? Anyway let's pray that Kenya will not go back to that hell we through more than a decade ago. And where is Ole Kaparo as this storm develops into a disastrous category 5 hurricane?